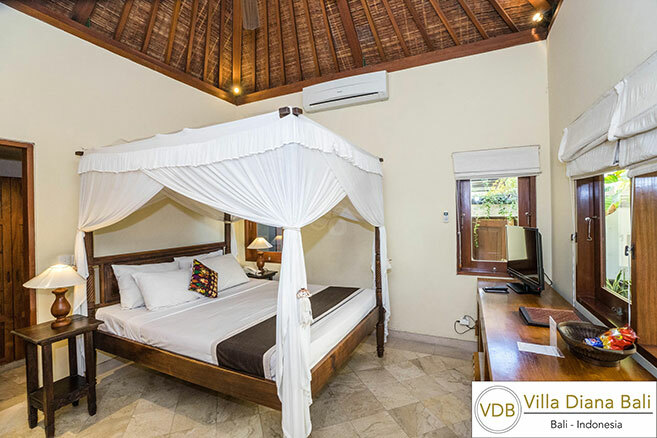 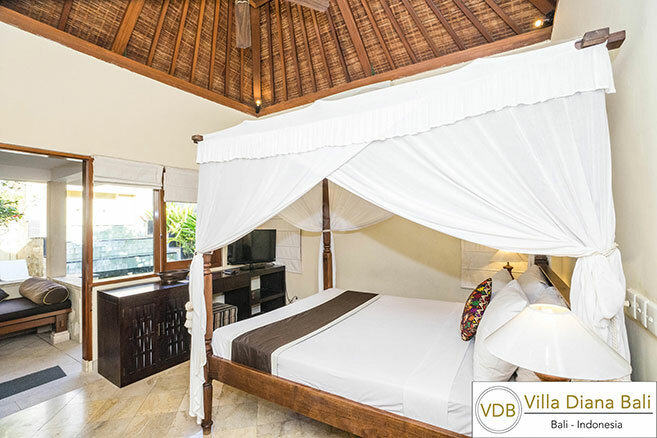 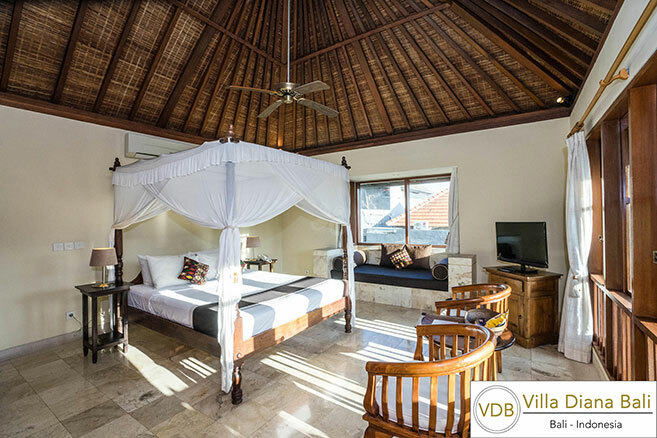 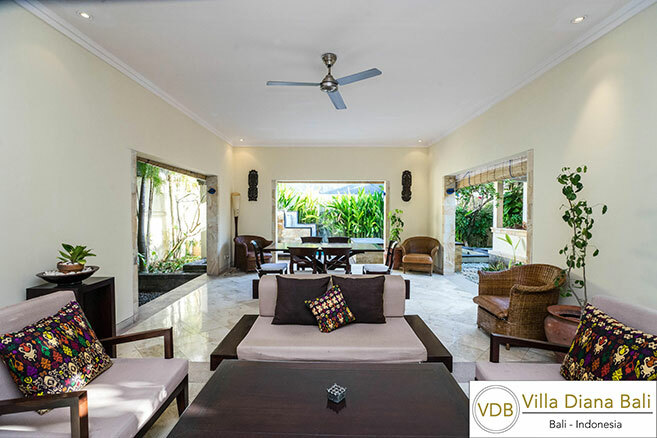 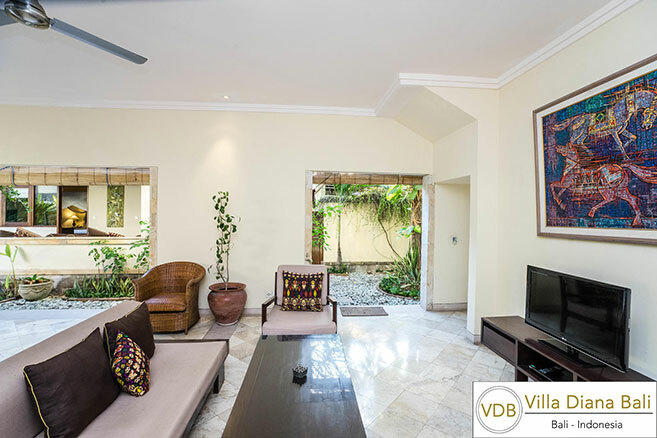 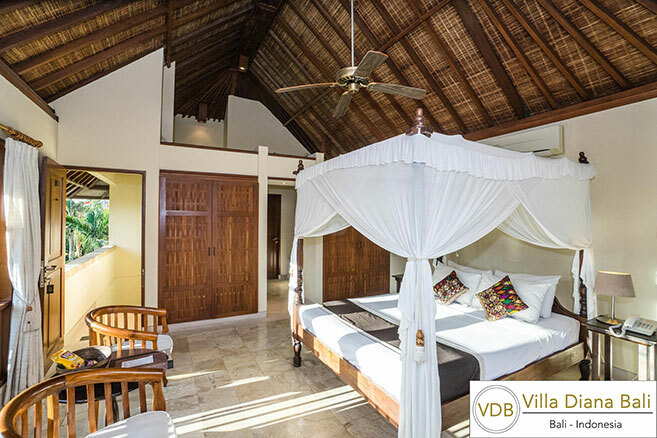 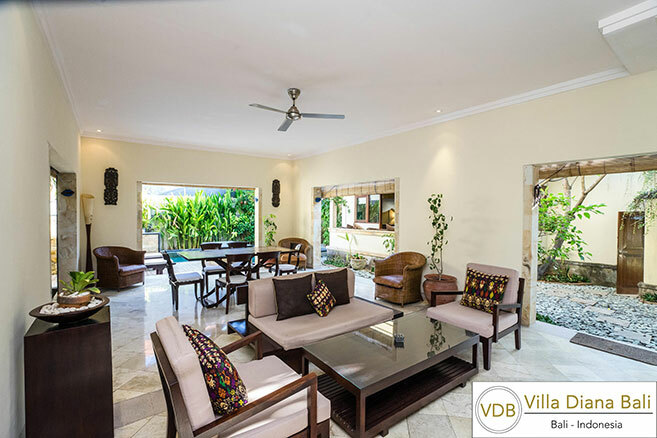 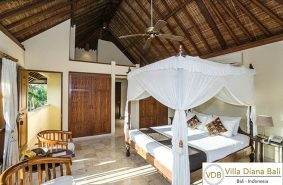 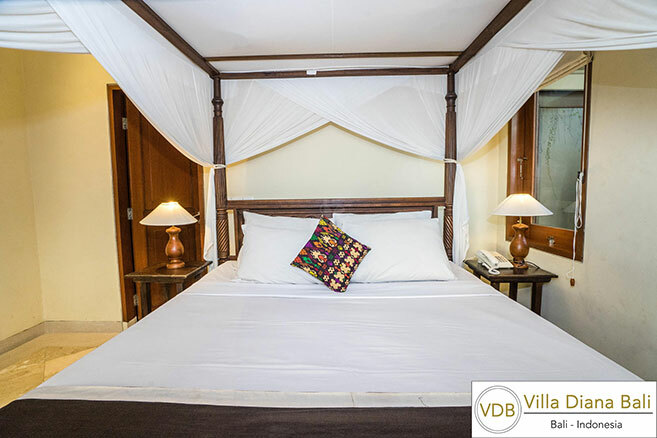 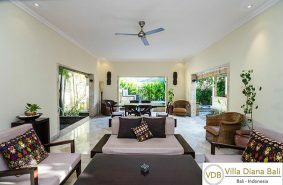 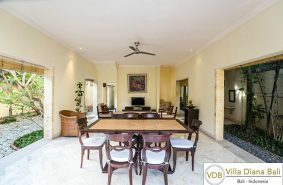 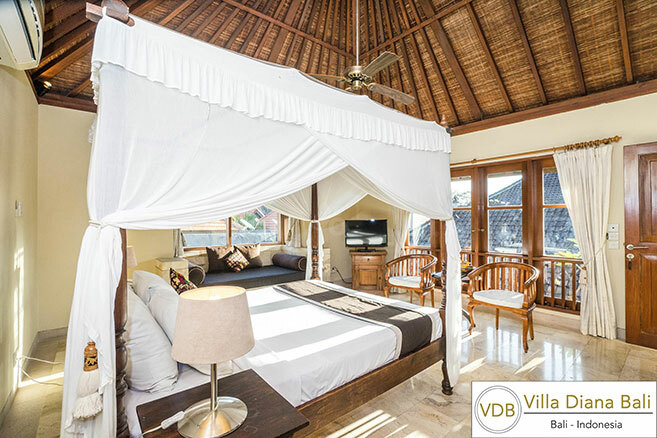 This spacious two-bedroom villa’s actually the 3 bedrooms private villa and lock one room, master bedroom is located upstairs while the two other bedrooms located on the ground floor. 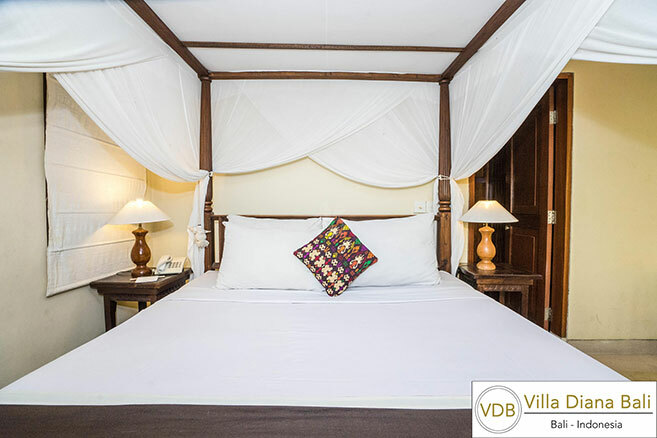  You can choose 2 rooms for your stay, in upstairs or downstairs. 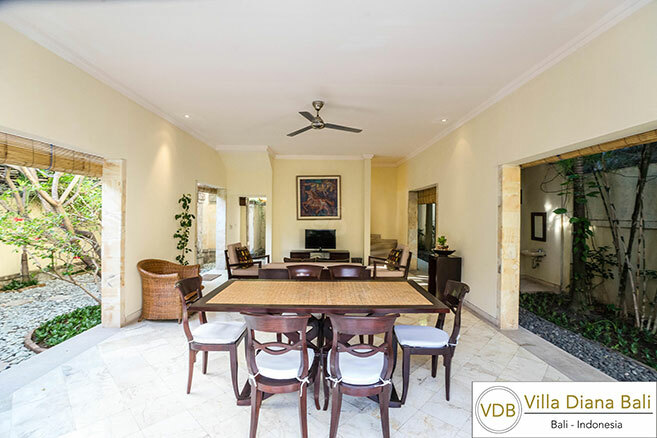 It comes with a separate living area, a dining room, and kitchen. 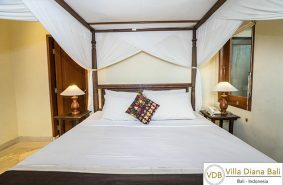 Each bedroom is air-conditioned and fitted with a wardrobe and personal safe. 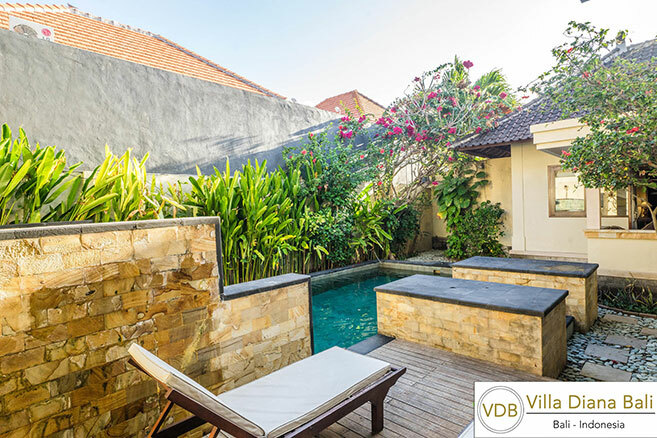 The private bathroom comes with bath and outdoor shower facilities. 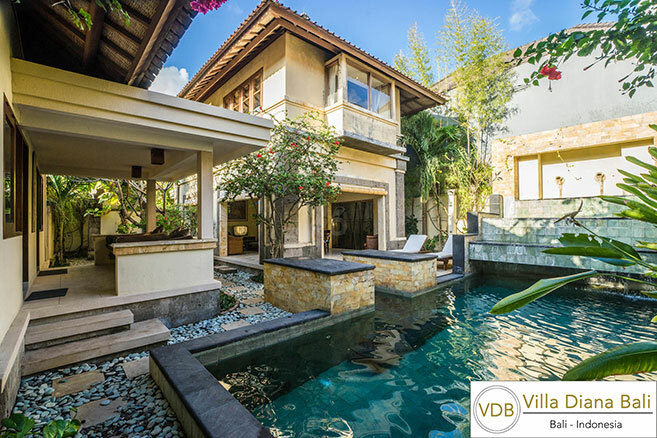 Guests can enjoy views of the pool from the villa.